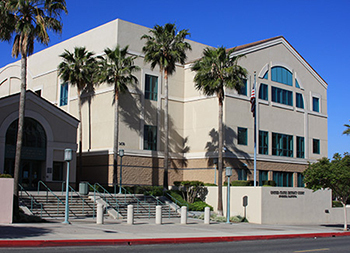 The Joint Federal Pro Se Clinic in Riverside (“Joint Clinic”) is a free walk-in clinic of the U.S. District Court and the U.S. Bankruptcy Court. The Clinic offers on-site information and guidance to individuals who are representing themselves (proceeding pro se) in federal civil and bankruptcy actions. The Joint Federal Pro Se Clinic is administered by a non-profit law firm, Public Service Law Corporation, not by the Court. The Joint Clinic is closed on national/court holidays and occasionally for administrative purposes. For more information, please contact Public Service Law Corporation at 951-682-7968. Write down a list of specific questions for the attorney and bring it with you. Bring the most recent court papers that were served on you or that you filed with the court. Bring all documents that may be related to your case. On a deadline? Let us know right away. Do some research at the law library about your case BEFORE you come to the clinic.